Looking for an artful reason to visit Greater Raleigh? Raleigh Little Theatre is pleased to bring you Desire Under the Elms, a drama by Eugene O&apos;Neill, as part of 31 Days of Art. A 20th-century American classic inspired by ancient Greek drama, this fever dream is set in rural New England. A father of three, Ephraim Cabot returns to the family farm with his young bride Abbie. Although his youngest son Eben at first loathes the newcomer, hatred eventually gives way to lust–and the resulting conflict threatens to rock the peaceful farm to its core. Watch a video preview of the show. Click for show times, tickets and more details. Running through Oct. 26. On Oct. 19, enjoy a post-show forum with special guest Dan Ellison, attorney at law and adjunct professor at Duke University. 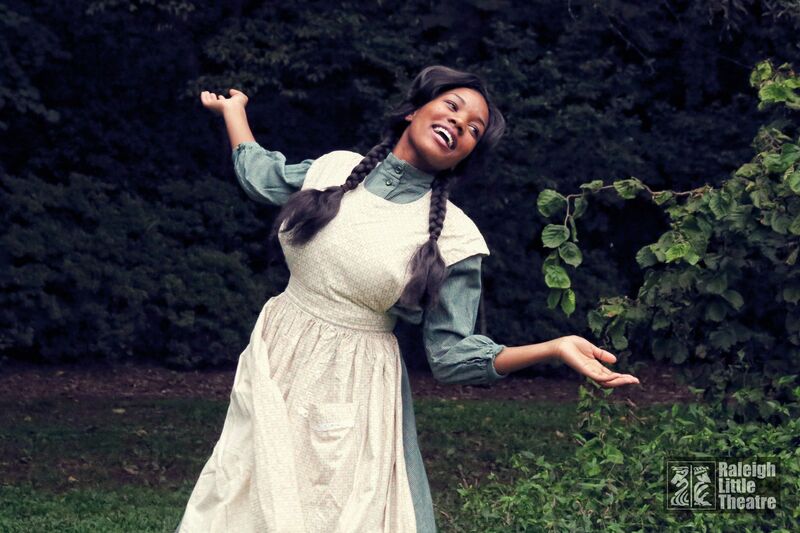 Ellison will talk about the historical controversy surrounding this play; director David Henderson and cast members will join the conversation to talk about their own perspectives on the value of producing this show. 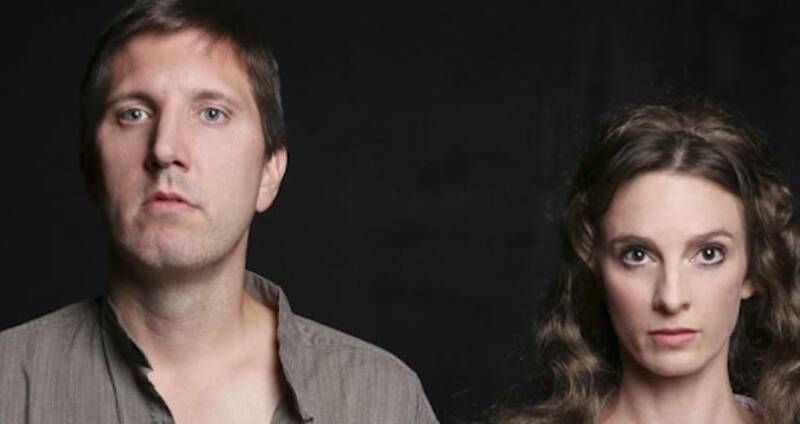 Later in the month, Raleigh Little Theatre presents the musical Mirandy and Brother Wind. 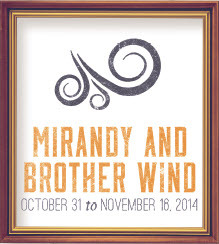 It’s 1906 in Ridgetop, S.C., and Mirandy is determined to catch Brother Wind. It’s her best bet to win the cake walk, but he eludes all the tricks that her friends advise. This adaptation of a popular children’s book is a cultural celebration that is full of lively song and dance. Based on the story by Patricia McKissack, and adapted by Michael J. Bobbitt and John L. Cornelius. Libretto by Michael J. Bobbitt. Music and lyrics by John L. Cornelius. And presented as part of Raleigh Little Theatre&apos;s “Connecting Theatre to 20th Century African-American Experiences” program. Click for show times, tickets and more. Running Oct. 31-Nov. 16. Help celebrate theatre and literature by coming dressed as your favorite character from a book. All costumed audience members on opening night (Oct. 31) receive a show button and the chance to win the grand prize of membership to the Raleigh Little Theatre Youth Series for 2014-15. Second prize is a copy of McKissack’s book. Celebrate books! Celebrate theatre! Celebrate the imagination! It’s all for you during #31DaysOfArt.